Space. Silence. Stillness. Three conditions that seem most valuable yet fleeting today. Space to counter an abundance of complexity and saturation of information. Silence to counter the uncertainty (exterior) and ambiguity (interior) that result from changing realities that challenge our self-perception. Stillness to cultivate openness and expand perceptions to be with the unpredictable. Simply maintaining any sense of equilibrium first requires acknowledging our current pace of change and unease. The demands on our minds’ “affective life” today is akin to demands on our physical lives in the Agrarian or Industrial Ages. Our current level of mental complexity begets a fragility that requires more than tweaking skills, adding apps, or coping better by adding vacations. We are not seeking to become more efficient or effective with the quantity of output. Ours is an inquiry into the quality of input, of the contemplative practices that enhance inner ecology for living-in-the-world as we do. Opening ourselves to be with demands—quantitative, emotional, and mental—without increasing anxiety requires an internal view that cultivates conditions such as space, silence, and stillness. Quantitative Demands – We find ourselves doing more tasks in less time. The saturation of a 24/7 world—media, newsfeeds, and changing work functions—create a rolling overload. The added pressure result in a hurried and frazzled state at home and work. The issue involves seeing through time to space. Leveraging every moment of time will give way to creating space by authentically reviewing your calendar. Begin by not booking back-to-back meetings, calls, or events. Ironically, the notion that time is money may be costing you. Grasping the importance of space requires exploring all the ways we fill space. Thus, we can begin to let go of items to cultivate our attention with new practices. Consider the following points, revised from a blog on freeing up mental space. Declutter Your Physical Environment. Stuff in our physical space pulls our minds to things undone, or things to do, which can overwhelm us. Items alert our minds to an endless list of things to do, causing exhaustion. Decluttering extends to your home, desk, office, car, backpack, briefcase, etc. Write It Down. Capture items with a tool (app, notepad, etc. 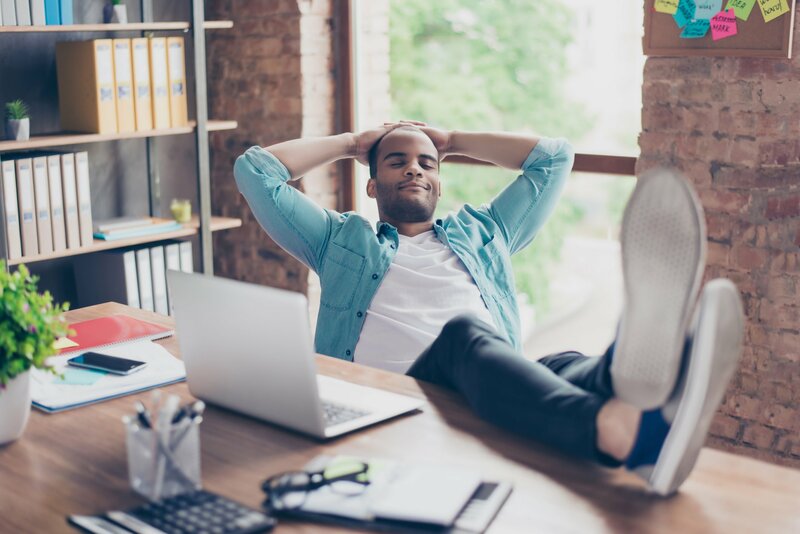 ), and use your calendar to place things “reliably in existence.” Using memory to hold items costs us critical bandwidth, creates frustrations and fixates our brains on remembering rather than relaxing or dwelling. Keep a Journal. Like #2, a journal helps us reflect on life, relieve concerns, and sort out thoughts and perspectives on daily activities, setbacks, accomplishments, or disappointments. A special kind of learning happens from reflecting on experiences and events to gain a fresh perspective on issues, capture new thoughts, and allow for insights. Let Go of the Past. Dealing with unexamined items from our pasts may cause provisional pain, but left unexamined, they can cause splinters of suffering through the day that slow us down and leave us diminished. Completing items (see this blog) can support us in letting go. Stop Multi-Tasking. Much has been studied about the fallacy that multi-tasking increases productivity or leverages time. At best, we remain at surface thinking, unable to focus deeply on anything, and at worst, we lose as much as 40% of our productivity. Multi-tasking normalizes a frenetic or frazzled state that leaves us needing to multi-task. Reduce Consumption of Information. This requires determining if your consumption adds to your quality of life. Spam junk email and trash anything not worthwhile. Unsubscribe from any blogs, newsletters, magazines or social media distracting you from your deepest commitments. Create a hard limit on news consumption. Be Decisive. Often, we have a simple choice in life: being right or being decisive. The need for the former often impedes the latter. Being decisive allows us to choose, move, and create. Even if we are wrong from time to time, we are nonetheless decisive and powerful. Practice choosing in the face of worry, considerations, or confusion. Put Routine Decisions on Auto-Pilot. Determine which routines can be made automatic. Small, routine tasks that occupy your brain space include deciding what to eat for breakfast or lunch or deciding what you’re going to wear. Create templates and lists for routine tasks such as grocery shopping. Use EFT/auto-pay to manage funds, payments, and bills, and use smart cards to fund or auto-refill cards or accounts. Prioritize. Often when confronted by choosing, we make the worst choice possible: avoid choosing. To support choosing, we learn to let go of to-do lists and schedule tasks on our calendar. We view tasks (all lists) inside larger goals (to prioritize tasks) and link those goals to a purpose that clarifies direction. Purpose and direction help us let go of unnecessary tasks and ungrounded to-do lists. Create Space. Place 15 minutes between long calls and meetings. Become a warrior for this space to regroup or reflect. It can help you to pace yourself and manage your needs before entering the next event. When we add space, we begin to appreciate the impact of clutter or compression on our attention. Mental Demands – This is the degree to which you must exert mental effort to complete tasks at home and work. The fast pace and overload of our distracting lives require us to sustain the effort to continually bring ourselves back to the present moment. This takes energy that can drain us. Emotional Demands – Our affective lives include absorbing an exacting saturation of information: an avalanche of opinions, ideas, and attitudes from different perspectives and viewpoints that cascade without the time to decompress or recovery to reflect. Greater amounts of content trigger anxiety and emotions that require a release. The everydayness of life— meetings, reports, traffic, packed subway, email/phone calls, researching items, and reacting to comments—triggers emotions that shape our “affective” lives. Silence offers us the possibility of venturing beyond our preoccupations and fixations. Only quieting the mind can access the depth beyond the surface rhythm of life that shapes our views. Our imagination, creativity, spiritual connection, and deep learning arise from insights tucked below the surface waves of life. — Continual bells, “likes,” dings, pings, snap-chats, and notifications distracting us from any intended task. — Pop-up menus confronting us on websites, along with emojis, signs, symbols, and texts that demand a response. — Commercials penetrating our minds through billboards, grocery bags, park benches, and even receipts. — Handbills scattered across construction sites, subway walls, or sidewalks announcing items, seeking roommates, or selling products. — Massive amounts of small print decorating any item we now purchase. Narrators on advertisements for prescription drugs listing all the side effects and conditions. — Multiple TV screens and channels line the walls in bars, restaurants, airports, and coffee shops, “entertaining us” while eating, drinking, or resting. — Little trinkets thrown on shelves to fill space. Litter strewn about on streets or in one’s home. — Vile remarks in jokes or conversations that we consume casually. Noise pollutes our mind, mesmerizes us, and steals pieces of our attention. Like the low hum of an air conditioner, it becomes normal. Then one day, the AC is off, and we experience clean silence: our eyes rest, listening expands, attention dwells, and something new emerges from within. From silence emerges what is often ignored, unspoken, or not yet sorted out. Adding silence in a conversation often leaves others sorting through deeper thoughts beyond reflexive or automatic responses. Managing the silence can be a struggle, as it invites the ultimate surrender: to give up control and accept the unpredictable. Most of us avoid silence in a conversation either to avoid the discomfort of another’s struggle or to satisfy our impatience for a quick answer. And yet, silence becomes a source of deep listening beyond our thoughts and observations. With practice, notice how listening becomes restful, new interest emerges, a connection is felt, and we are enlivened to be with another. Teachers, health professionals, and managers can learn much here. If you want to connect deeply or receive something new, offer silence for others to sort through their often-concealed thoughts and for you to notice yours as well. Leveraging the space and silence from the above sections supports the possibility of stillness. This stillness is not simply an absence of physical movement or physiological sensation. It is a resoluteness of being, our beingness that remains unaffected by any movement, action, or doing, even though it moves, acts, and does. It is the core of being, unfazed by stressful situations, the depth of the ocean unaffected by its waves. It is the ability to surrender to our whole heart and mind and live from here in all that we do. 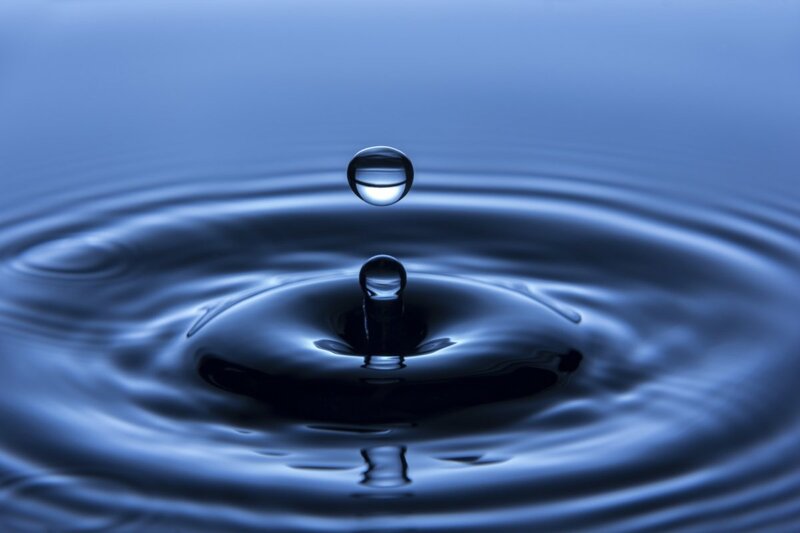 We can restore presence and a calm clearing by creating mini-pauses between daily events. Pausing will slow the river of emotions that flow from event to event and dam up at the end of the day. Practice pausing by creating a discursive gap in your mind throughout the day. Placing these gaps in the chattering discursive mind interrupts and reveals the automatic noise, contrasting it with open space. Try connecting to the floor or to an object and counting 1-2-3, taking three conscious breaths. Feel the stillness expand within. Pausing regularly and breathing consciously expand our ability to be physically calm and mentally clear. Calming the physical and mental realms supports creating presence by noticing what stillness reveals. 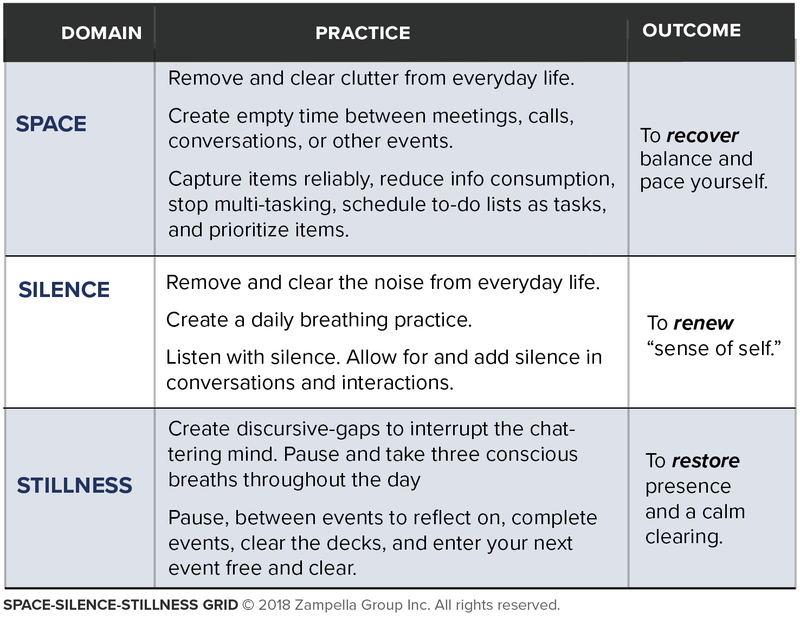 Behaviors that support a deeper practice of stillness include several from space and silence: find moments of stillness each day, disconnect from noise, relax your body, quiet your mind, be present, and learn to return. Practice throughout the day by adding moments of stillness to discover your deeper self, emerging as new ideas, insights, and direction. 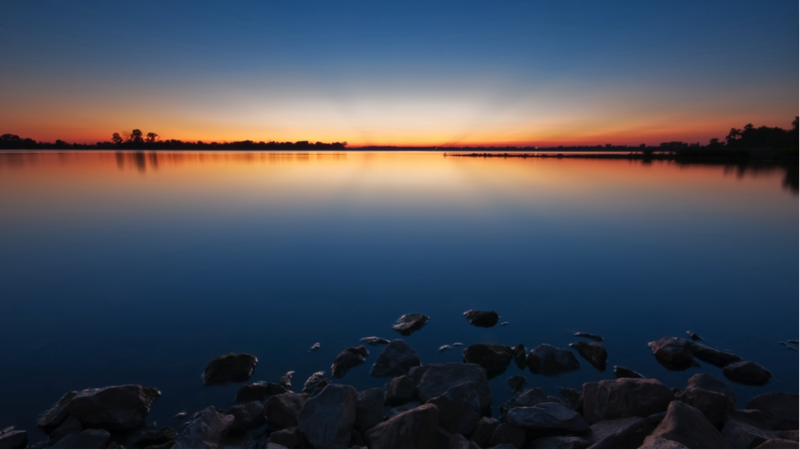 Bringing stillness to silence will unearth another space deeply within: your core, center, home. In this stillness now evolves an emerging “knowing” beyond rational views, instinctive sensing, or emotional thoughts or feelings. This knowing is a center that stands in the face of anything. “Doing nothing often leads to the very best kind of something” (W.T. Pooh). These contemplative domains require a level of experience to discover how space recovers balance, silence renews the frazzled, fragmented “self,” and stillness surfaces the calm for recovering our memory of the whole. Quantitative, emotional, and mental demands require space, silence, and stillness, to recover, restore, and renew our quality of life. If we cultivate space, silence, and stillness, we can access these conditions to deepen our being and listening and to bring quality attention to others through our presence.